I have spent most of my life interested and learning about life's mysteries. It has truly been a journey of self discovery, with many twists and turns to the story, which have all finally led me to Reiki and to treating and teaching others. I feel so very privileged that I have been put on this path and hope that all who experience it get as much out of healing and the self discovery it leads to as I have! The journey and the lessons it provides haven't ended yet! I like to teach in a relaxed style so that everyone can feel fully at ease but maintaining the structured traditional methods and disciplines. I have researched and continue to learn, about the system of Reiki and it's roots over recent years and regularly update my courses should new information arise to keep them as up to date, authentic and as accurate as is possible. 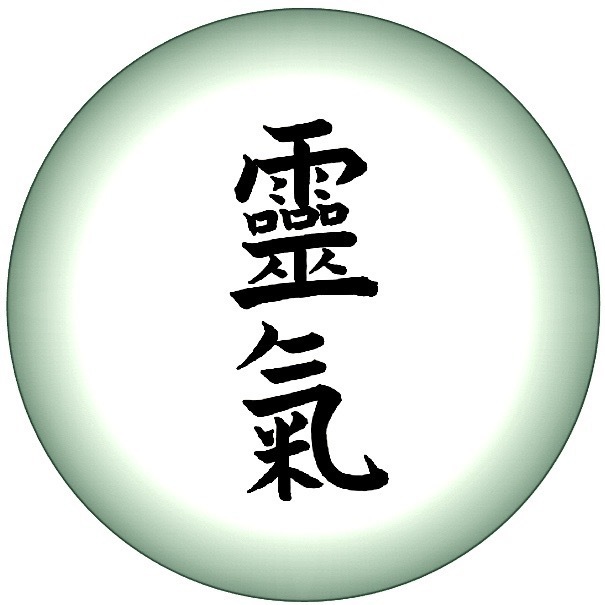 So now for the credentials....I am a certified Usui Reiki Master/Teacher member of the UK Reiki Federation and I am also a registered member of the CNHC. 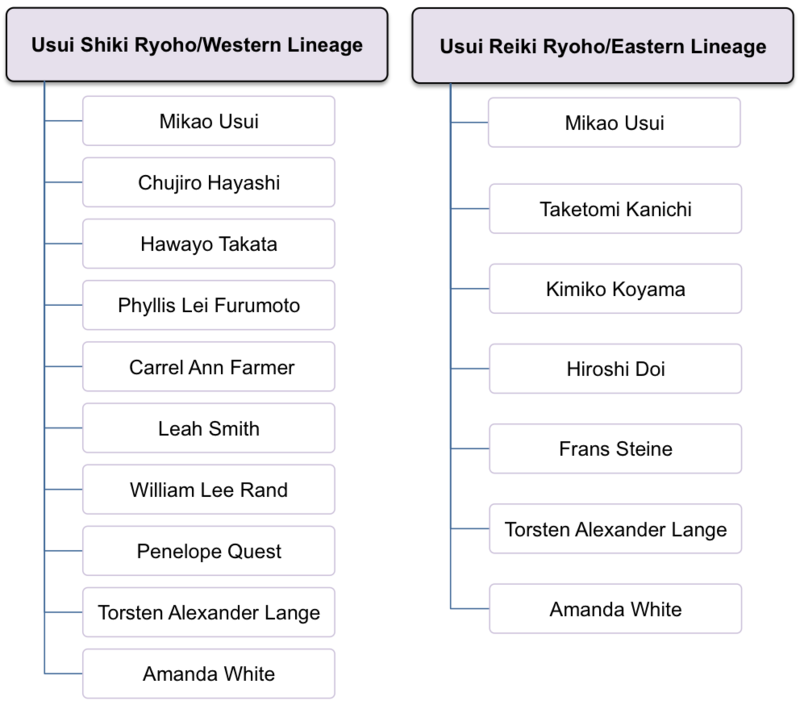 Qualified in both traditional Usui Shikki Ryoho and Usui Reiki Ryoho I am able to trace my lineage in an unbroken line, back to Mikao Usui (the founder of Reiki) on both Eastern and Western sides. I also hold a Professional Reiki Practitioner Diploma which fully complies with the Core Curriculum of Reiki set by the Reiki Council and is approved by the UK Reiki Federation. This is the highest professional standard currently available for Reiki which I hope to be providing to my students very soon. Reiki is such a wonderful and easy spiritual method to learn and can be learned by anyone. We all have the capability to access this innate ability. It is a love, compassion and mindfulness based practice which is fully inclusive to all. Many people learn Reiki for themselves and their loved ones, but these courses will also teach how to practice professionally after students have gained their Reiki 2 certification. All courses at the Usui Reiki Academy Surrey, fully comply with the Core Curriculum for Reiki and guides of the UK Reiki Federation. They are within the guidelines of National Occupational Standards and internationally recognised. All practitioners and teachers, who have been trained in the traditional system of Reiki, should be able to trace their lineage all the way back to our founder, Mikao Usui. A Reiki lineage is basically a family tree in which everyone attuned to the traditional system of Reiki, will be able to trace back who attuned their Master and so on. A Reiki lineage is declared valid when it can be traced all the way back to the founder in an unbroken line. Attunements are an important part of the system by which Reiki is shared between teacher and student. When choosing a teacher it's important to check that there is an unbroken lineage. This means that (hopefully) the traditional teachings and attunements have been passed down through the line as accurately as possible, although there are many variations from teacher to teacher. All have great value, but at Usui Reiki Academy Surrey we persevere in keeping the authenticity and simplicity of the original method. The CNHC is approved as an Accredited Register by the Professional Standards Authority for Health and Social Care which is accountable to UK Government. It gives assurance that those registered meet the standards set for patient safety and security. 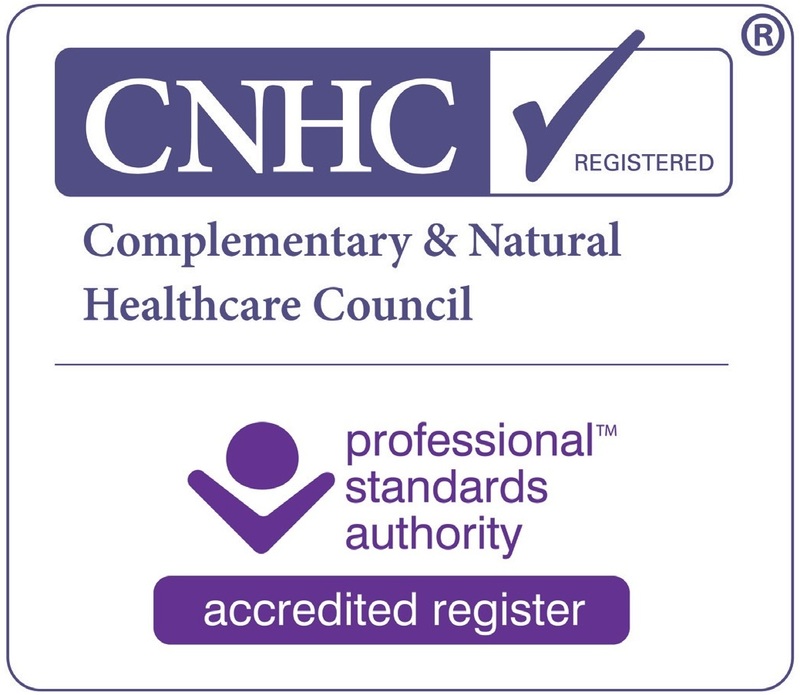 The Department of Health recommends that those who are looking for complementary health practitioners use someone who is registered with the CNHC. Doctors are therefore able to refer their patients to practitioners who are registered. 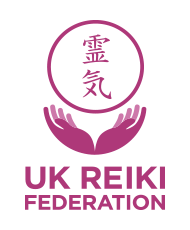 The UK Reiki Federation is one most respected Reiki only professional associations in the UK. All practitioners of Reiki who are members of the UK Reiki Federation no matter what style they have trained in have had their lineage and/or training checked and approved.